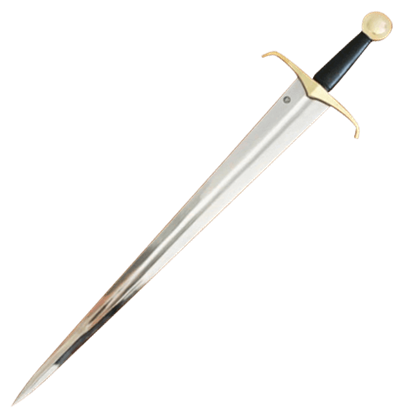 A type of cruciform sword with a double-edged blade, arming swords remained in use between the 11th and 16th centuries. Similar to knightly swords or knights swords, arming swords were the standard weapon of the medieval knight in Europe. 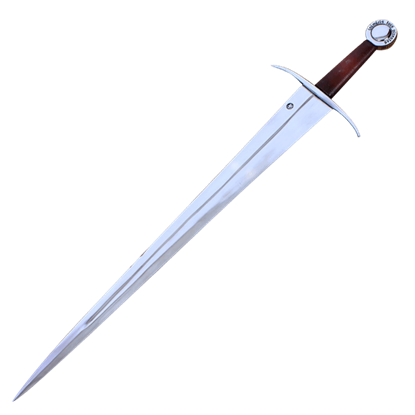 Typically used with a shield, the traditional arming sword eventually gave way to the popularity of the longsword, becoming a sidearm that developed over time into Renaissance cut and thrust swords. 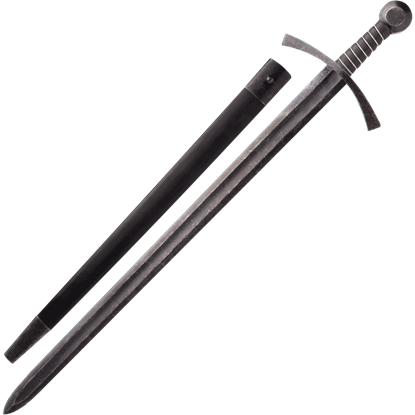 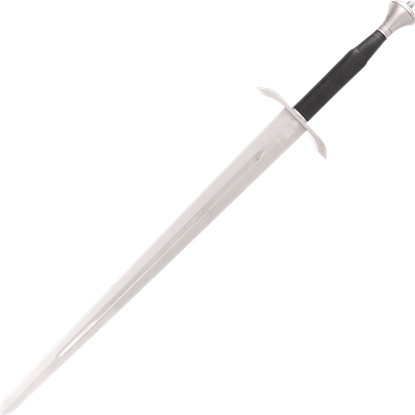 Here at Buying a Sword, we carry an excellent selection of these medieval swords, including both functional arming swords and decorative arming swords. 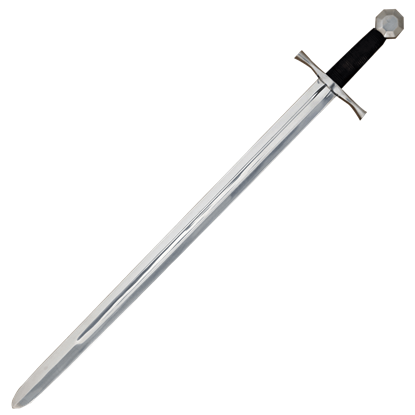 Our arming sword replicas are perfect for historical re-enactments, as they are created with authenticity in mind. 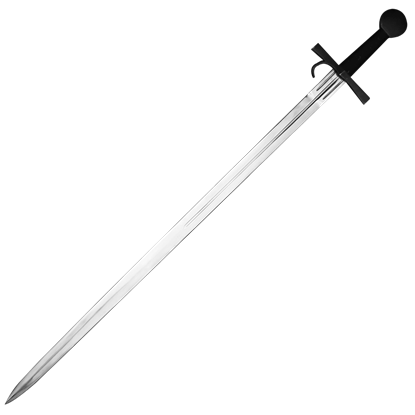 You can show off your love of the Middle Ages by displaying one of these high quality arming swords in your home or office as a unique accent piece. In war, an archer would have always been prepared to change from bow to sword, should their position be overrun. 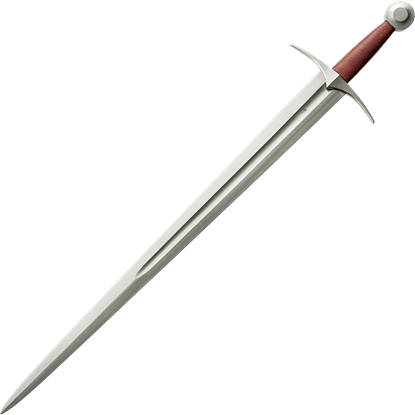 When that happened, this Archers Medieval War Sword would serve well in keeping a ranged fighter safe in melee combat.